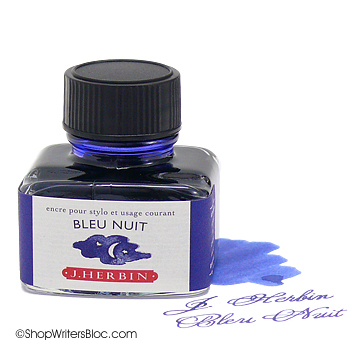 Fountain Pen Basics: What kind of bottled fountain pen ink should I buy? 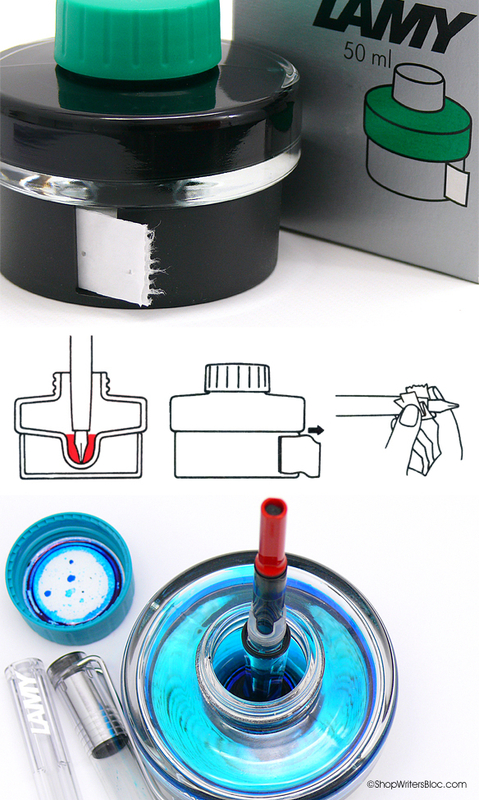 You have a fountain pen (or pens) and you are ready to move beyond ink cartridges into the world of bottled fountain pen ink. 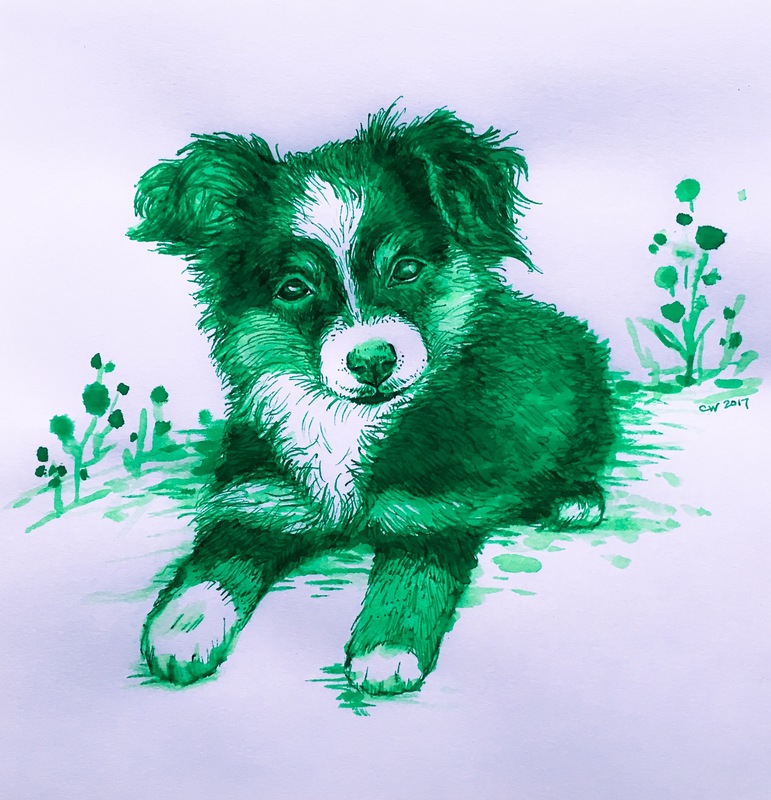 Buying bottled ink is cheaper and more environmentally friendly than using cartridges, offers a plethora of color options and special ink qualities, and in my opinion is a whole lot more fun. Some fountain pen ink bottles are practical and utilitarian, while others resemble fancy perfume bottles straight off the shelf from Nordstrom. 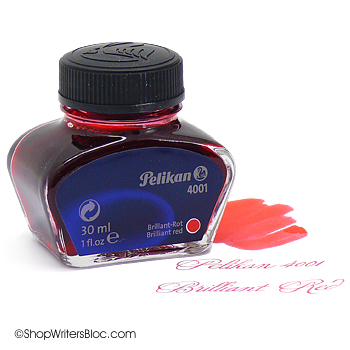 When purchasing your very first bottle of fountain pen ink which one should you buy? Every writer that uses a fountain pen will have their own favorites and preferences when it comes to ink. The purpose of this post is to give you some general guidelines and suggestions based on my own personal experience with using fountain pens. 1) Make sure the ink is for fountain pens. Do not use any other kind of ink because it can clog or ruin your pen. 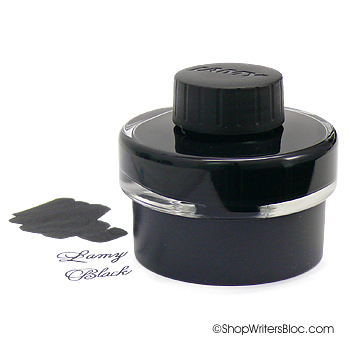 2) It is not necessary to buy ink that is the same brand as your fountain pen. 3) Choose a bottle design that does not easily tip over. 4) Bottles with a wide mouth are easier to use for filling your pen. 5) Buy ink that is washable. It’s easier to remove from your hands, clothes or carpets if you have an accident. 6) It is not necessarily better to buy a “gourmet” ink. The higher price of some inks can just mean they have fancier bottles or are imported from a far away place. 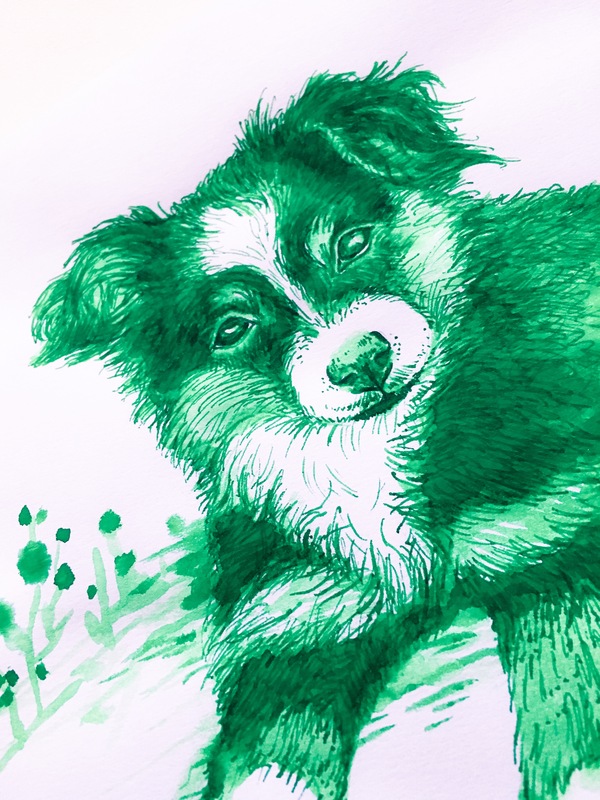 7) Avoid inks with special or unique qualities at first, and wait to try those inks until you are a more experienced fountain pen user. 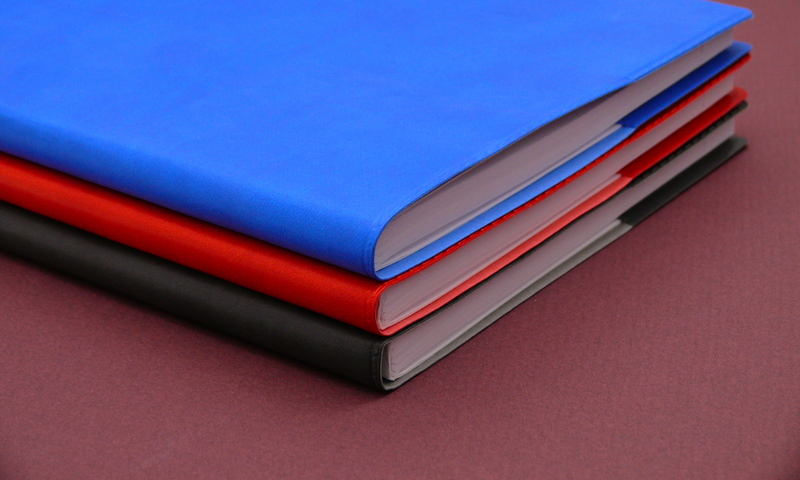 8) It may be best to steer clear of blue-black ink to begin with. Some inks of this color can react badly when mixed with other ink. 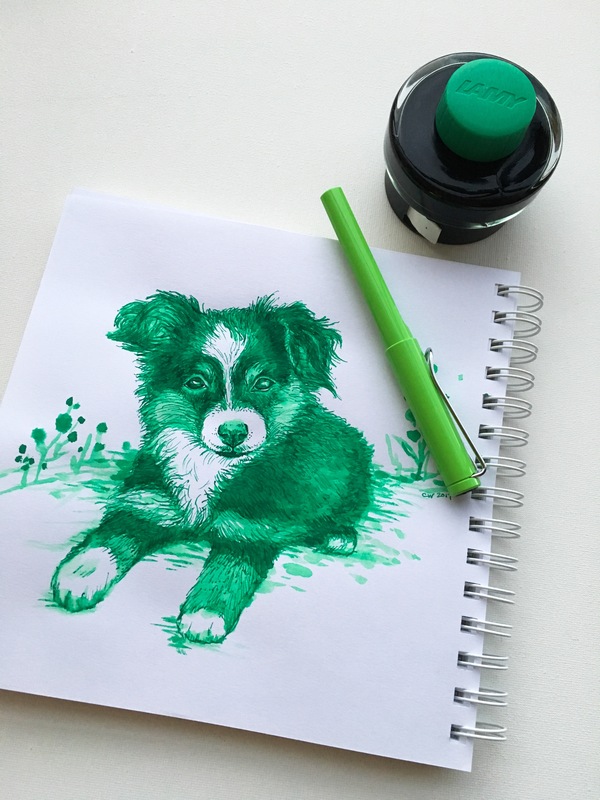 If you are experienced with using fountain pens, what would you recommend to other writers making their first purchase of bottled ink?